Mirror Metallics is SinfulColors Holiday 2013 collection and it features six sparkling shades that remind me of gumdrops. 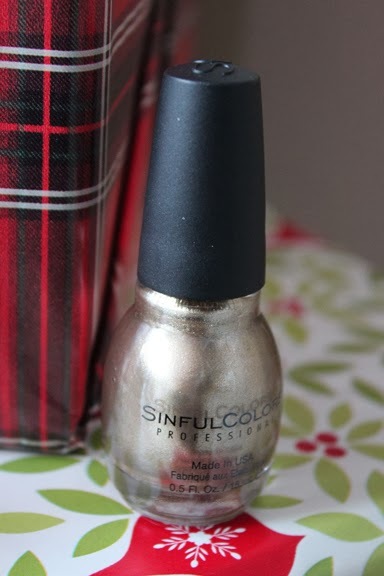 At only $1.99 each at Walgreens SinfulColors nail polish makes the perfect stocking stuffer, and if you're like me you love receiving nail polish in your stocking. I have found that SinfulColors nail polish lasts on my nails for at least seven days before chipping. Below are my four favorite colors from the collection that I will be giving to my girlfriends wrapped in a little box with a tag that says "For Your Mistletoes". Features seven sparkling shades guaranteed to steal the spotlight. Infused with sensuous shimmer, these luminous tints will light up your holiday celebration. The Mirror Metallics collection covers the color scheme from seductive purple to bold gold. Each is designed to bring a sweeping holiday spirit to all who partake in the festivities. Gold Medal is absolutely stunning and actually is very true to an actual 14k gold. 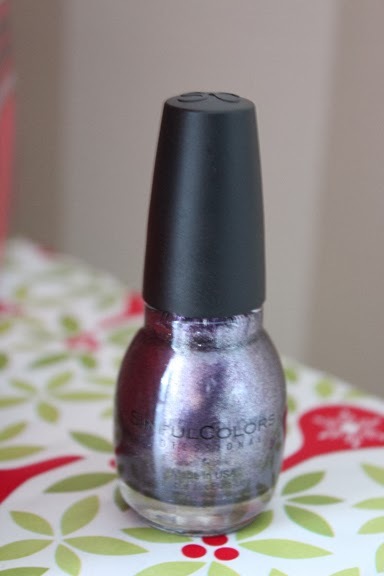 This hue would look stunning as an accent nail paired with black polish for New Years Eve. 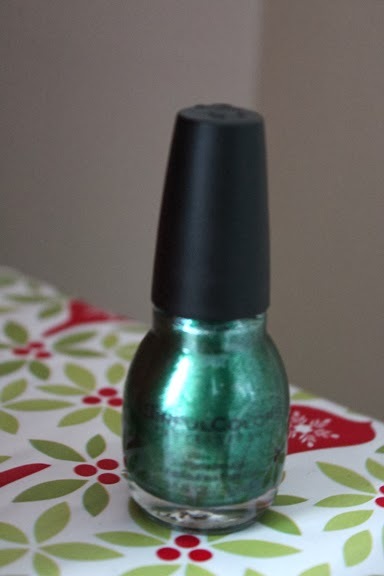 Pine Away is a glitzy Christmas tree green and looks stunning paired with Red Eye. A Christmas must have. Triple Platinum is a lilac that is packed with glitter. I used it as an accent nail paired with OPI's Linkin Park After Dark when I went ice skating over the weekend and received so many compliments. 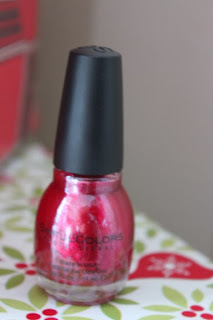 If you're looking for a glittery red that is going to turn heads Red Eye is your color. This color screams Christmas, and would look so cute peeking out of a stuffed stocking. Those colors are so gorgeous. That green is so vibrant and pretty. Eberhard Chrono 4 presenta con questa imitazioni rolex collezione il primo cronografo nella storia dell’orologeria che si presenta con i contatori allineati. Questa scelte fu al orologi replica italia momento della loro immissione sul mercato una vera è propria idea rivoluzionare sia sul piano estetico dell’orologio che sul piano orologi repliche tecnico. 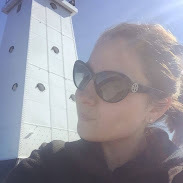 Both cheap and gorgeous fine imitation watches; Rolex replica filling your success sty le! Omega replica Replica watch online. All centennial celebrations have ended in Indy 500 2017. The Indianapolis 500 Live race will take place on May 28, but the field will be officially established this weekend, with qualifying on Saturday and Sunday.